Once it is downloaded or updated. Open the app and place one call using the dial pad, top right corner of the app. This will initialize the phone for first use. You might even see the app syncing. It will sync in the notification area saying, "locating User For Device", till you see your phone number and "Freedompop Setup Complete". 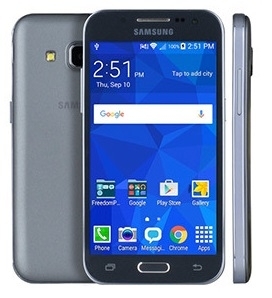 The screen might even turn blue for an instant with a Freedompop Logo. This is normal. It is just the app initializing. After you initialize, and the phone syncs, you can use the phone's native dialer for Phone calls. 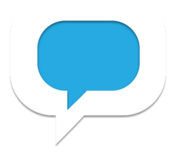 To make a text or receive text, you will use the Freedompop Messaging app. The app will ask you if you want to make Freedompop the default. Make sure to press yes. Go back to the "Freedompop Messaging" and Test. If you still have issues, move onto the next step.